Supervisor Sheila Kuehl has served as LA County Supervisor since 2014. Since then, she has undertaken or collaborated in a number of initiatives and motions to improve quality of life and reform systems in the County. Her most noted accomplishments include creating the Sheriff's Oversight's Commission, Women and Girls Initiative, and board membership with First 5 LA, and at Metro. Supervisor Kuehl graduated from Harvard Law School in 1978. In her youth, she was known for her portrayal of the irrepressible Zelda Gilroy in the television series, "The Many Loves of Dobie Gillis." 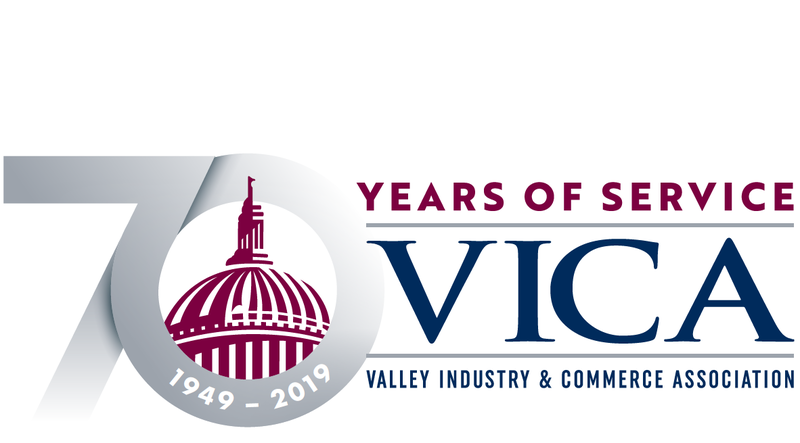 If you are a VICA Business Leader Member, you do get one free ticket to this event. VICA Staff will contact you if you get a free ticket.